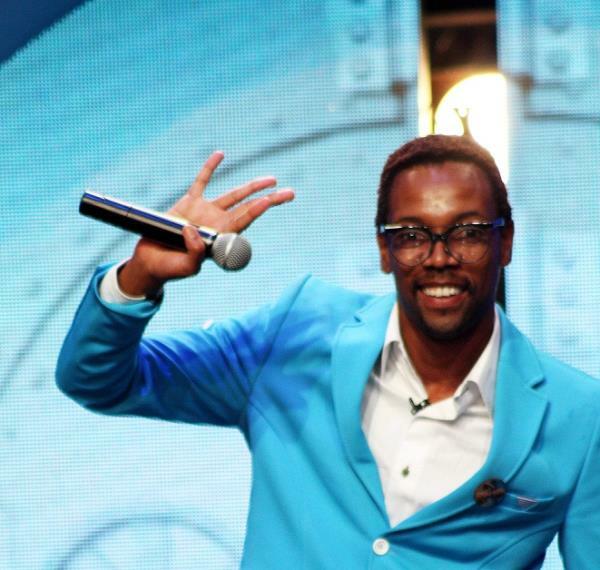 Filmmaker Kgosi was booted off Big Brother Mzansi. So after all the nail biting and stern looks, the verdict is out, the quirky and cool Housemate Kgosi has been voted out of the Big Brother Mzansi House. It was an emotional exit, especially for Jase who hugged it out with the King more than once. Lolawas also visibly upset but as we know, she is no stranger to tears.